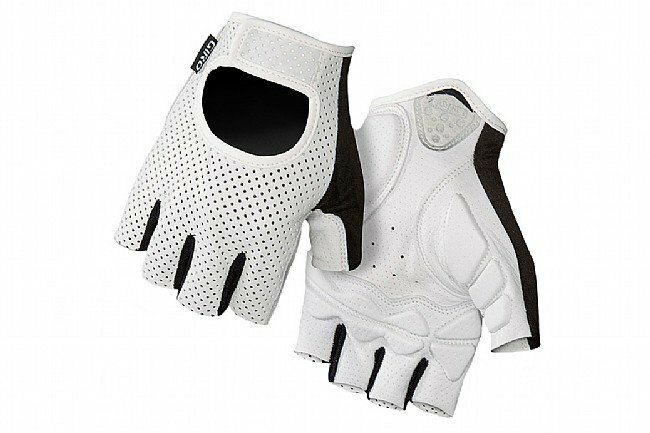 Giro's LX Half Finger Glove is made from premium Pittards® cabretta leather for the style of a classic cycling glove and the comfort of modern design. Super Fit Engineering is anatomically shaped to move with the hand to reduce bunching, and 3 mm Technogel™ pads damp vibration for extended comfort. A low-profile Velcro® closure is quick and secure, and a microfiber wiping surface on the back of the thumb is a welcome convenience while riding. Ive had better gloves but they are no longer made. 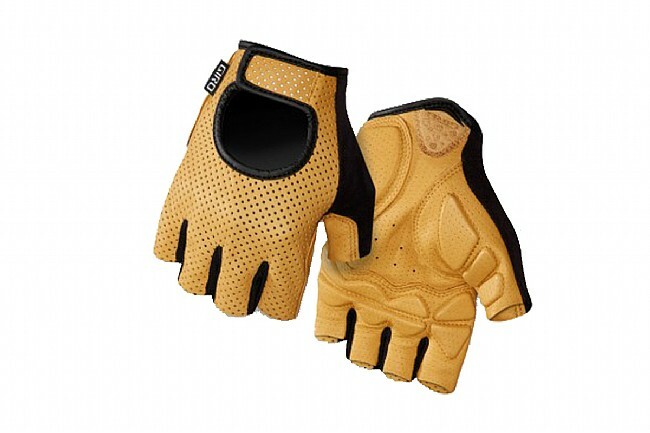 I have always wavored light, slip-on gel gloves without velcro closure for summer riding. These are the next best gloves in the common market. 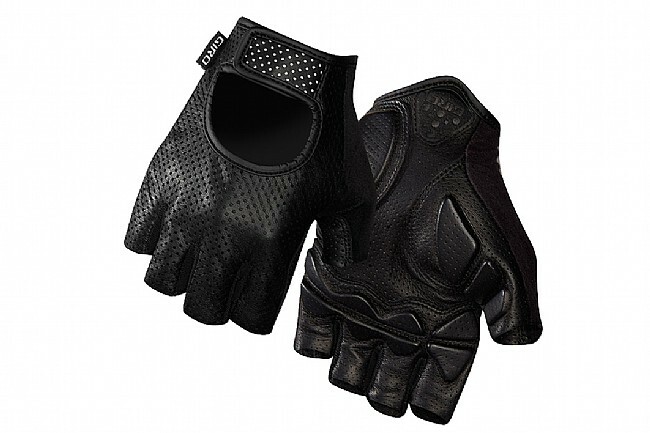 These leather gloves feels wonderful and have just the right amount of padding. They also look authentic in an old school way. I have worn these for years, probably my fourth pair by now. I do wish the padding was a bit less but it eventually breaks in and is not obtrusive. They breathe well and clean up nicely. Enjoying my 3rd pair of these. Just be careful taking them off. I tore my 1st pair. Too much padding on the palm. Extra padding fatigues the hands while holding the drops.